Magic of fantasy kingdom will captivate you in our animals survival simulator! Fantasy adventure with your animal family begins! 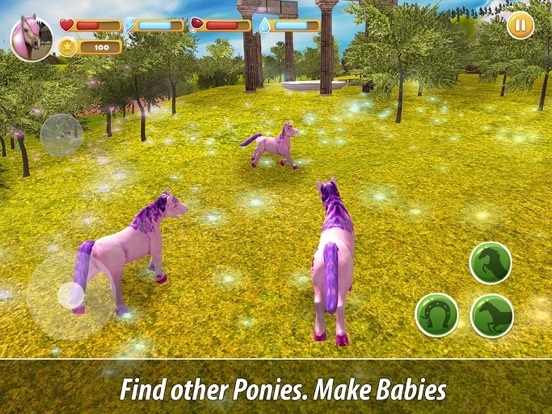 Pony Family Simulator offers a life in the nature of a fantasy kingdom as a little pony. Kingdom needs your happy herd of little ponies prancing across fantasy landscapes. 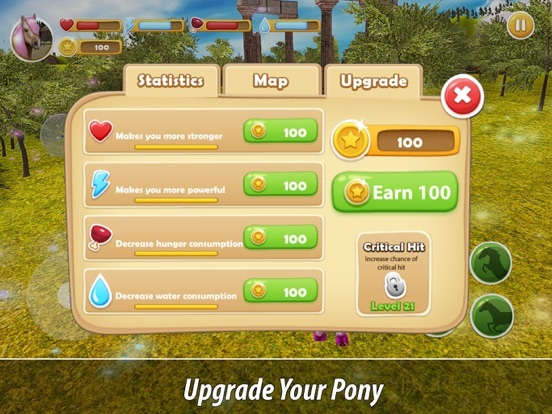 Ride a pony herd through a fantasy kingdom in animals survival game! Every pony, magic or not, adapts for survival. Dangerous magic nature and animals of a fantasy kingdom will challenge your herd! Do what ensures the herd’s survival. Fantasy nature needs your pony herd to be strong, so seek food and water for little pony. 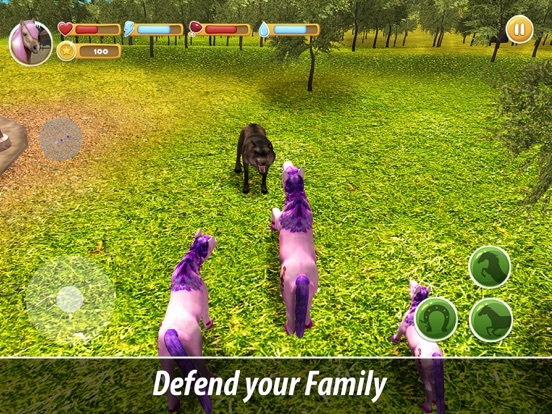 Survival in fantasy kingdom invoves fighting animals and breeding foals. Nature calls you to fairy tale life and survival of little pony! Be not just a pony, but a little pony in a magic kingdom. 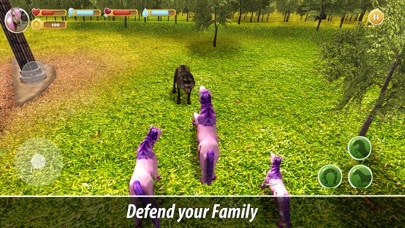 Lead your herd to survival in fantasy kingdom in struggle with fantasy nature and animals. 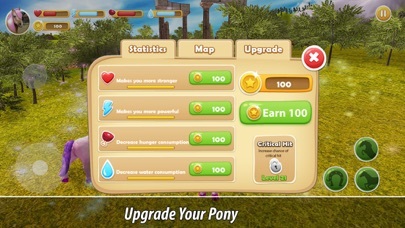 Survival of little pony herd involves magic, so feel the magic of fantasy around! 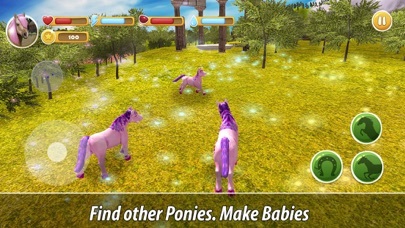 Breed foals and explore the nature of our simulator together. 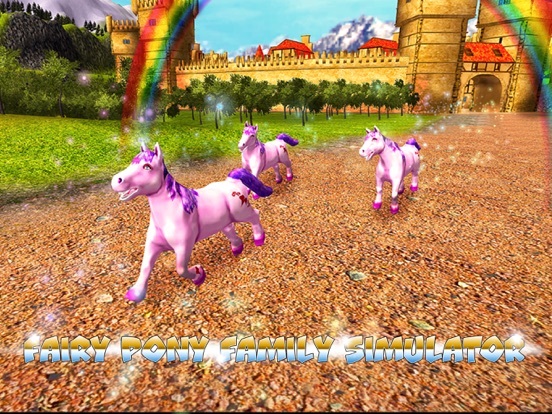 Feel the magic of pony herd survival games in the kingdom of little pony simulator! To start a herd and explore the fantasy land of the kingdom in company, find other little pony. Survival in a kingdom is unlike mundane pony life. Get ready for survival in nature of a fantasy kingdom simulator! 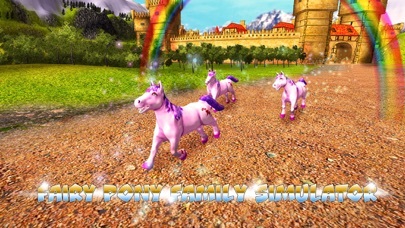 Ride with your little pony herd through the fantasy kingdom of animal survival in Pony Family Simulator!